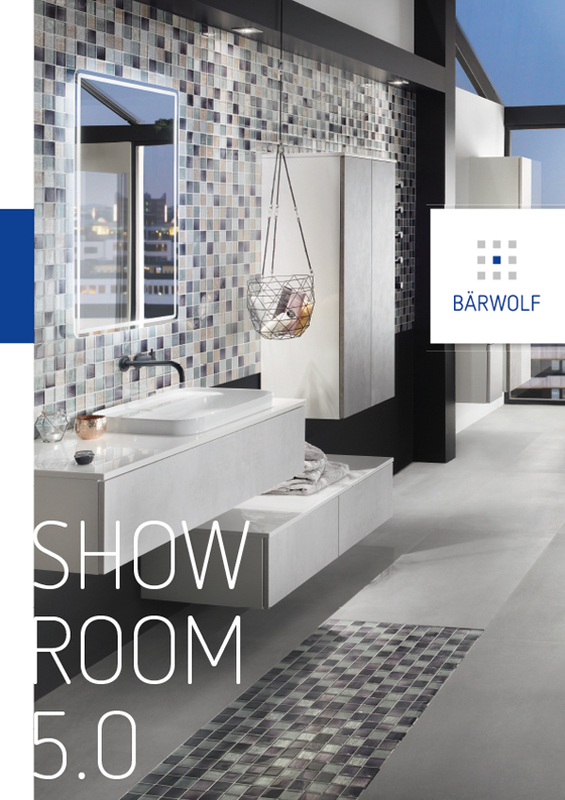 Complete catalogue with Bärwolf mosaics, tiles and borders, as well as many interior inspirations. 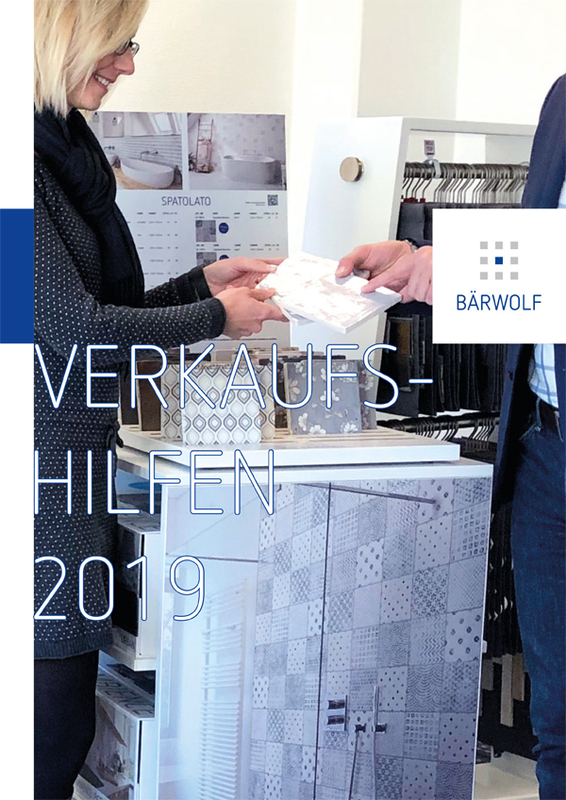 Bärwolf Sales Aids – the suitable sample display for every requirement. Barwolf Borders set accents, playfully divide surfaces, attract attention, seduce with wit and charme.